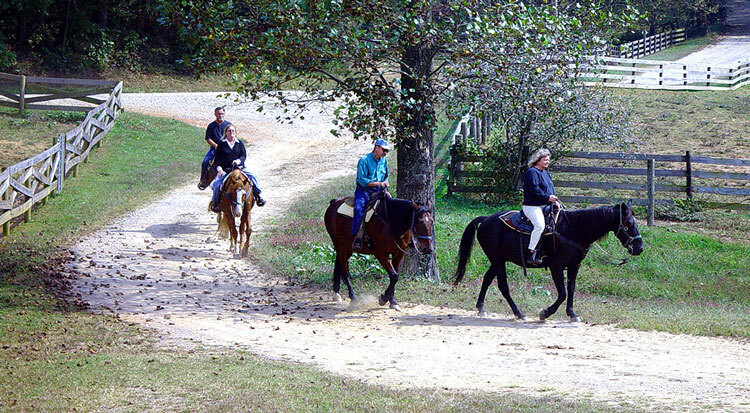 For an adventure you won’t soon forget, saddle up with the experienced guides at Trackrock Stables. 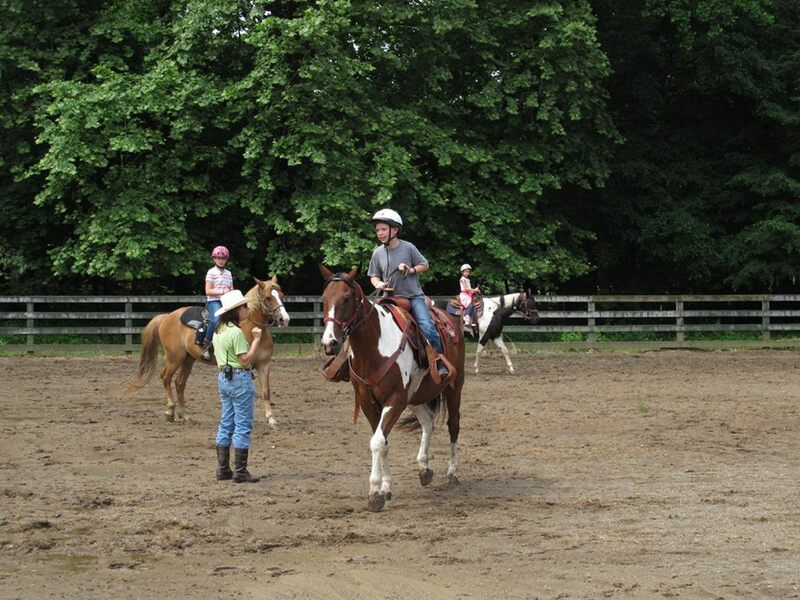 They’ll match you up with a well-trained horse — whether you’re an accomplished rider or a “greenhorn”! Children are welcome on trail rides starting at 18 months. 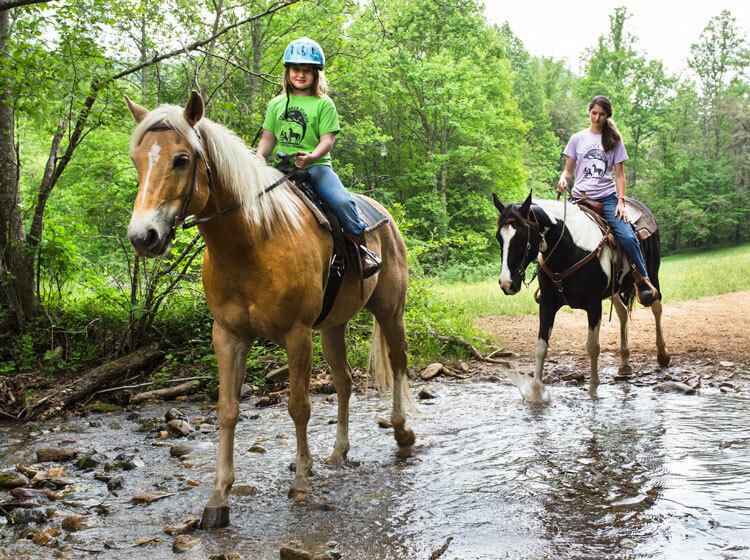 Guides share their knowledge of horsemanship with you along the trail, which winds through a beautiful valley bordering the Chattahoochee National Forest. 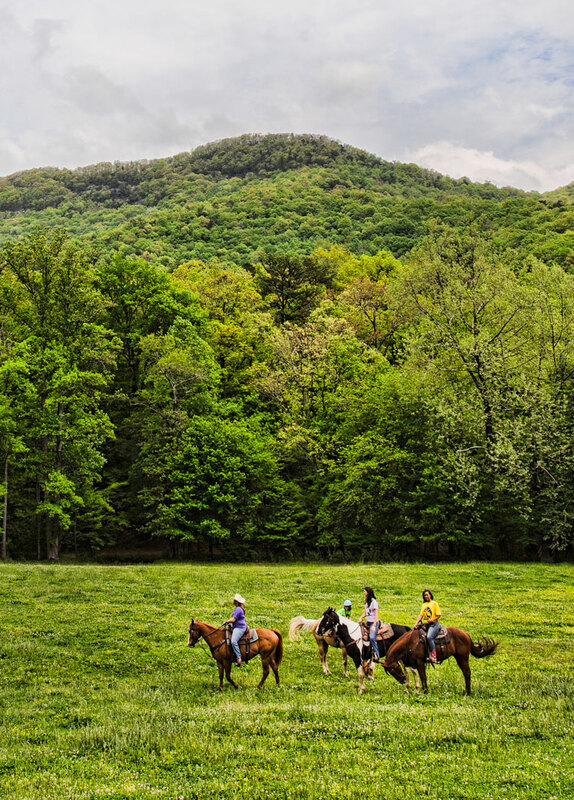 Take your choice of one- and two-hour guided rides as you cross clear mountain streams and canter through peaceful green meadows filled with wild turkey, deer and other wildlife. Camping and cabins are also available at adjoining Trackrock Campground & Cabins. 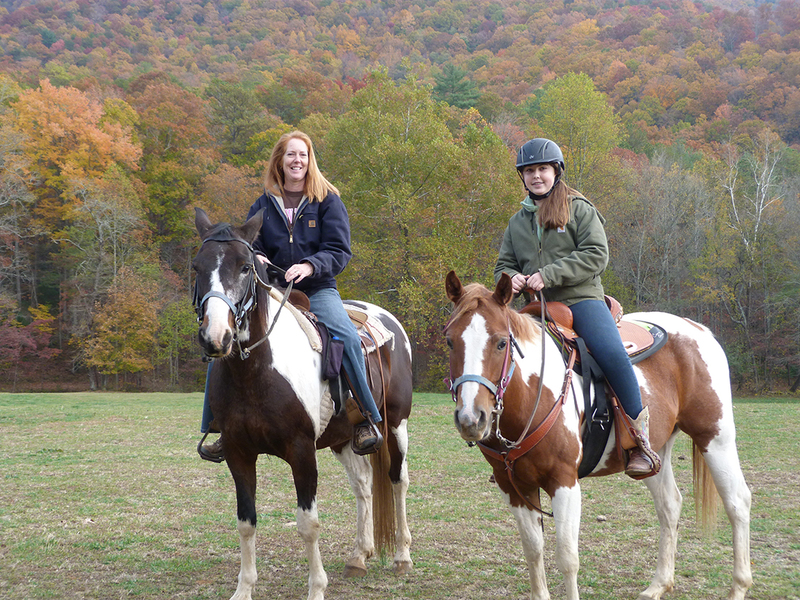 Visit the website for information on horse camps, too!